Wireless LAN (WLAN) is now available as a primary access network thanks to the high demand for wireless connectivity, and cloud-managed WLAN has recently emerged as a strategic option – yet common misconceptions are keeping many from adopting this offering. 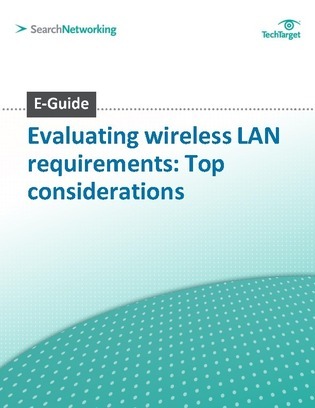 Consult this expert E-Guide today to separate cloud-managed WLAN fact from fiction and gain the insight you need to make an intelligent and informed WLAN choice. Read on now to get started.